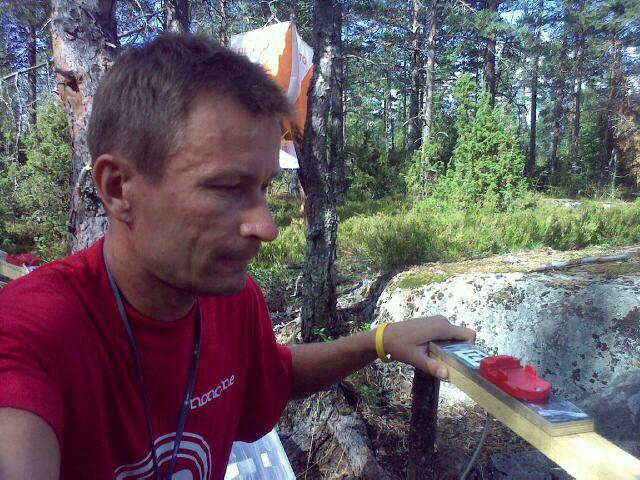 Previous 2 days went fast by working voluntarily for the Young Jukola orienteering competition in Kauppi, Tampere. The actual competition was today and the result service and online control points, which I was putting up were running smoothly. Now I'm already in train on my way to U2 concert at Helsinki Stadium.